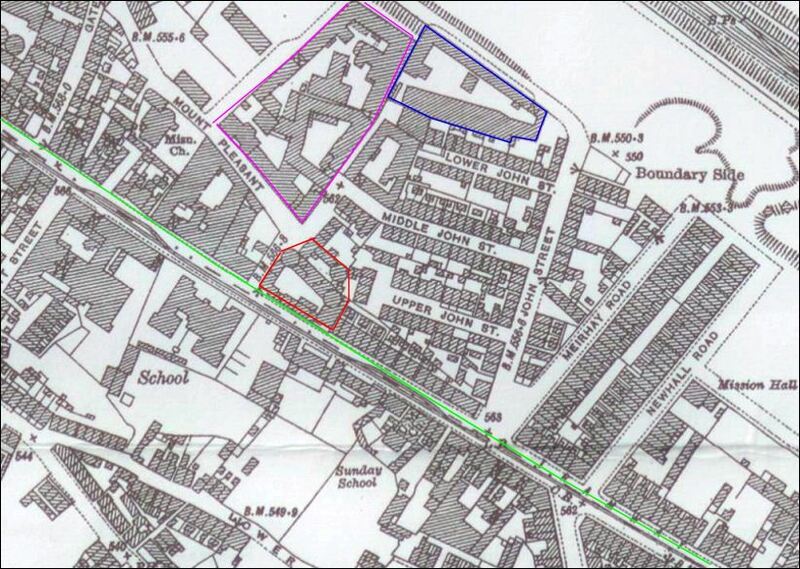 The works were opened in 1892 on the site of the Millfield Gate Brick Field. 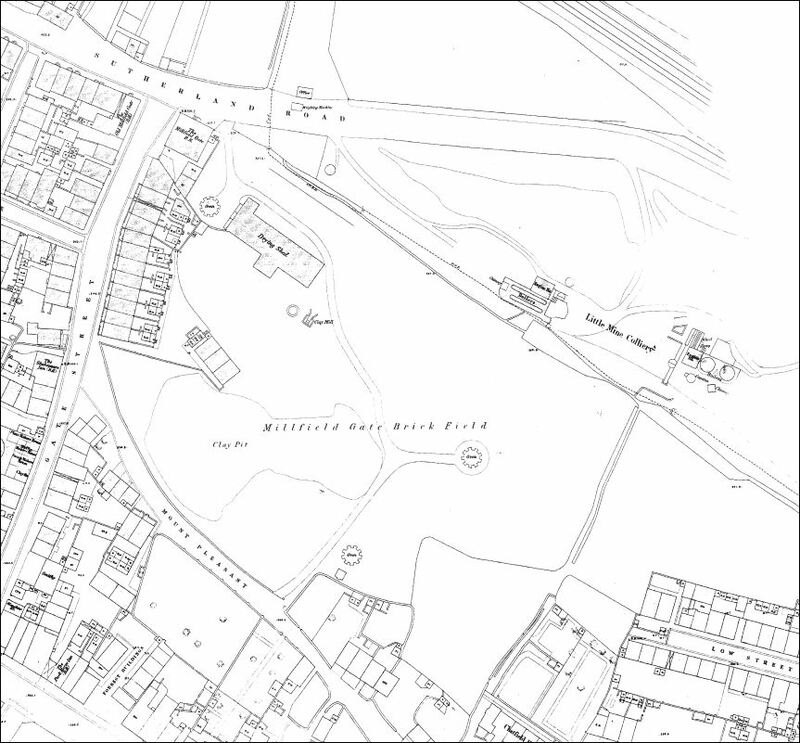 A 1956 article by Ridgway Potteries Ltd. says of H. J Colclough .. "in 1918 he added the Regent Works, which had been in production since 1850"
- it is not know if this is correct - or, if it is correct, where the works were located. 1937 Thomas Morris Thomas Morris founded the business. 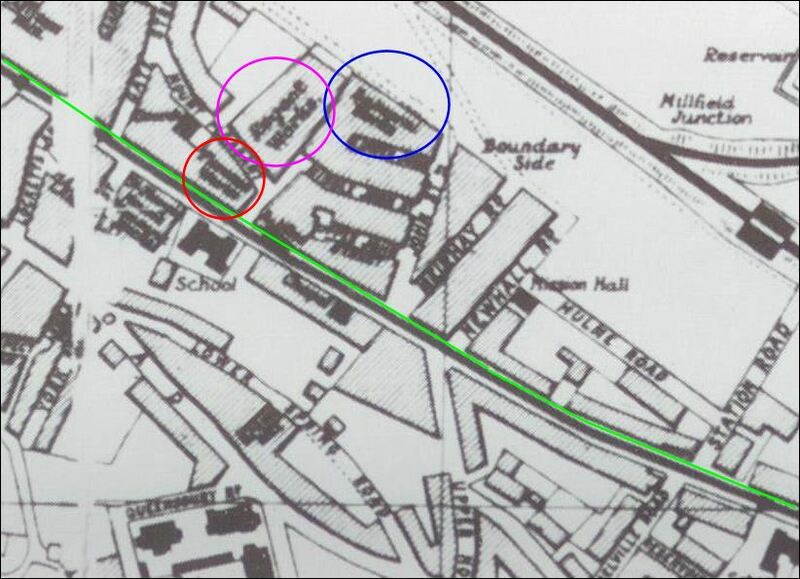 It is probable that in 1918 that Herbert J Colclough (former Lord Mayor of Longton) took over the Regent Works and the business continued as Thomas Morris under his ownership. Colclough China Ltd In 1937 Thomas Morris (along with H.J. Colclough and the Osborne China Co. Ltd.) became part of Colclough China Ltd. The Regent Works continued to operate under Colclough China Ltd.
Booths & Colclough Ltd Booths Ltd. purchased Colclough China Ltd in 1944. 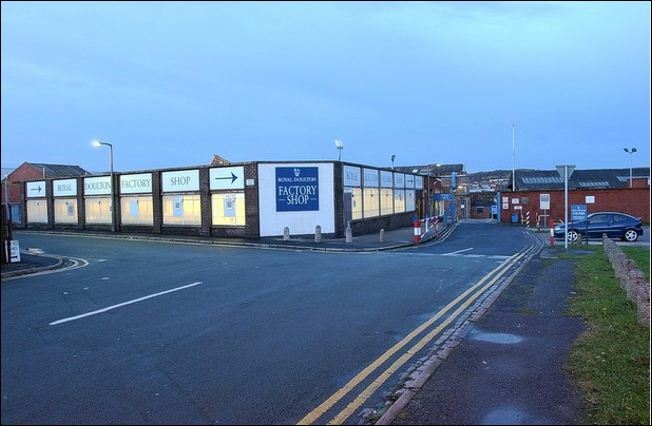 The businesses continued under their existing names until 1948 when they amalgamated as Booths & Colclough Ltd., operating from a number of factories in Stoke-on-Trent, including the Regent Works. 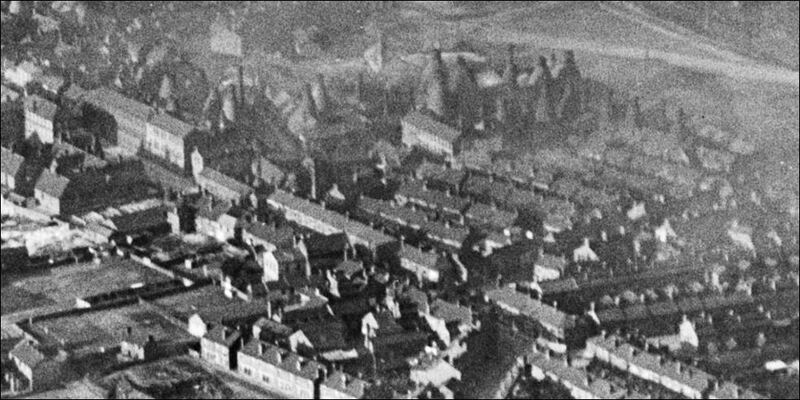 Ridgway Potteries Ltd. January 1st 1955 saw the amalgamation of a number of companies which was briefly named Ridgway, Adderley, Booths & Colcloughs Ltd.
On February 28th the new company was renamed to Ridgway Potteries Ltd.
Ridgway Potteries Ltd. was part of the Lawley Group. A 1956 article by Ridgway Potteries says "The Regent Works has undergone extensive reconstruction and, at the present day, the company [Colclough] can boast of being the largest individual bone china producing unit in the industry". Allied English Potteries Ltd. Over a period of time the Lawley Group acquired further pottery companies and in June 1964 changed its name to Allied English Potteries Ltd. 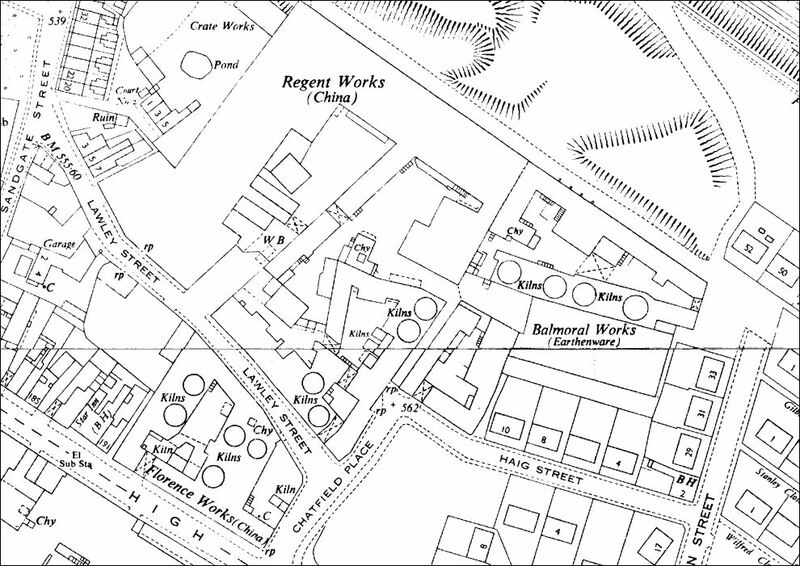 The Regent Works continued to operate as a producer of fine china under the Colclough name. Royal Doulton Tableware Ltd In 1971 the Pearson Group (who owned Allied English Potteries Ltd.) purchased Doulton & Co. Ltd and following restructuring Allied English Potteries became a subsidiary of Royal Doulton. 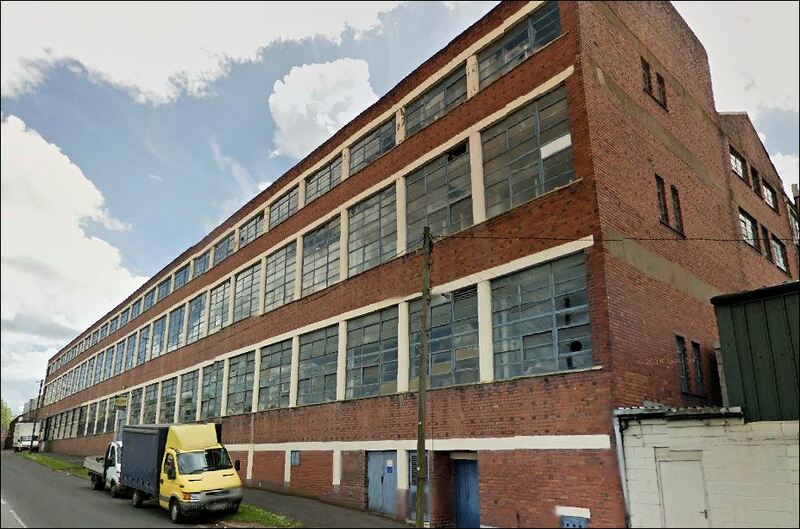 Royal Doulton stopped manufacture at the Regent Works in 2003. The Royal Doulton factory shop which operated at part of the works continued until c.2007. At its peak in the mid 1970's, Royal Doulton employees 7,000 people at 18 sites. Studio Hinks Fine China Studio Hinks Fine China operated by John Hinks in a unit at the Regent Works from 2005 until November 2008 producing handmade painted fine china flowers and floral arrangements. In 2006 it employed 12 skilled china flower makers and decorators. 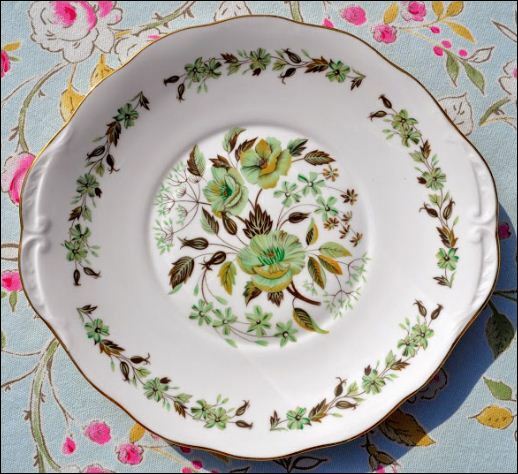 The business was not a retail supplier - they supplied the large china manufacturers Aynsley, Doulton and Wedgwood. 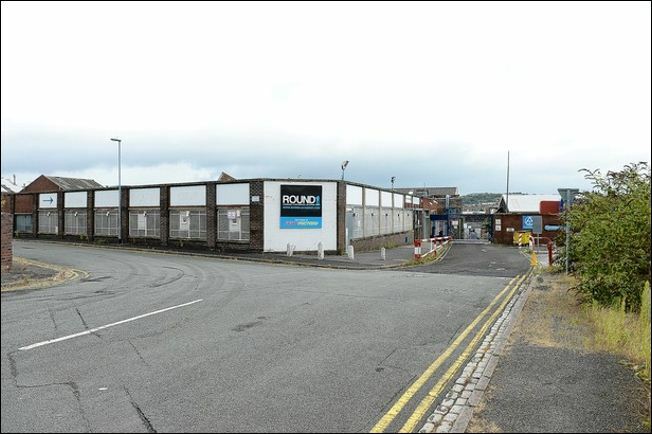 After Royal Doulton stopped manufacturing the works was let as light industrial units. exclusion in Stoke-on-Trent. The academy uses the sport and culture of boxing to re-engage young people. 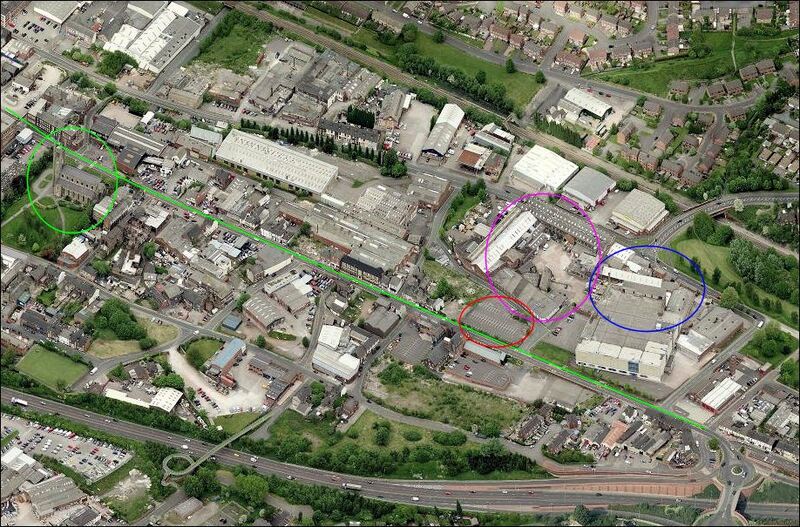 Other occupiers include Creative Outburst Design & Print Ltd.; Queensberry Pottery Tooling Ltd. and warehousing uses. 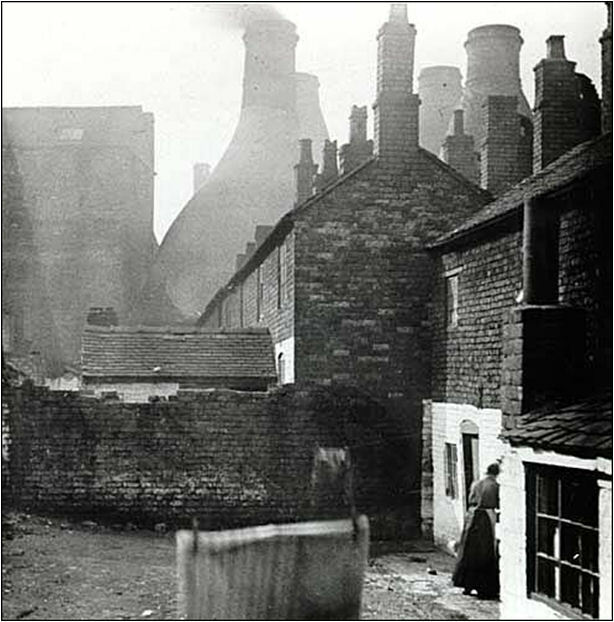 This photograph shows old terraced housing in Lower John Street, Longton. 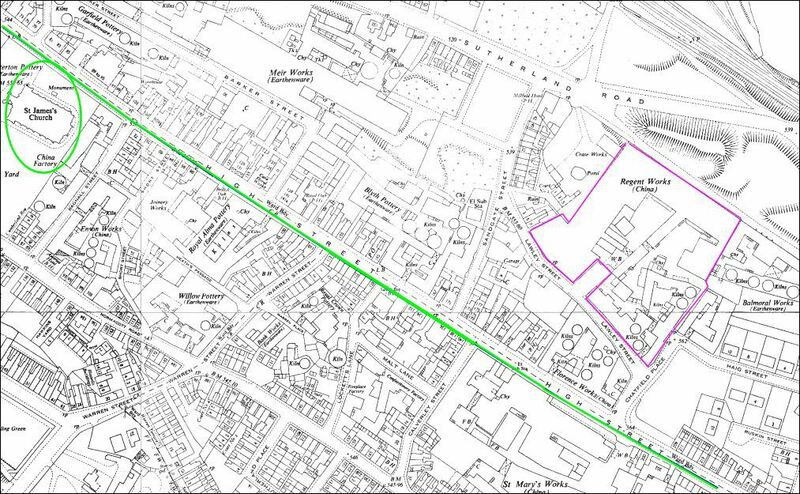 The John Street area was set back from the Longton High Street (Uttoxeter Road). Notice how close the housing is to the pot banks - the factories where the pottery ware was made and fired. 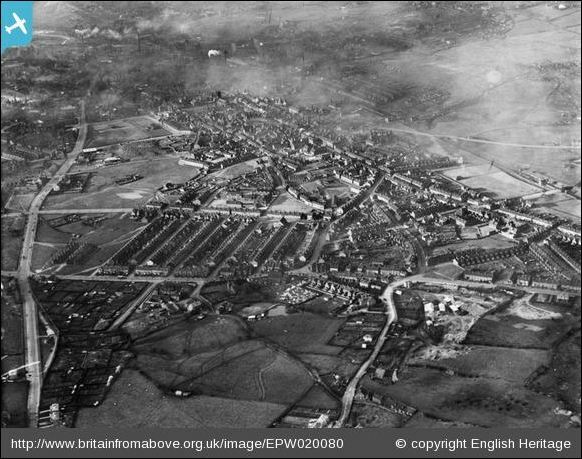 The housing was amongst the worst in Stoke-on-Trent and was demolished in 1935. 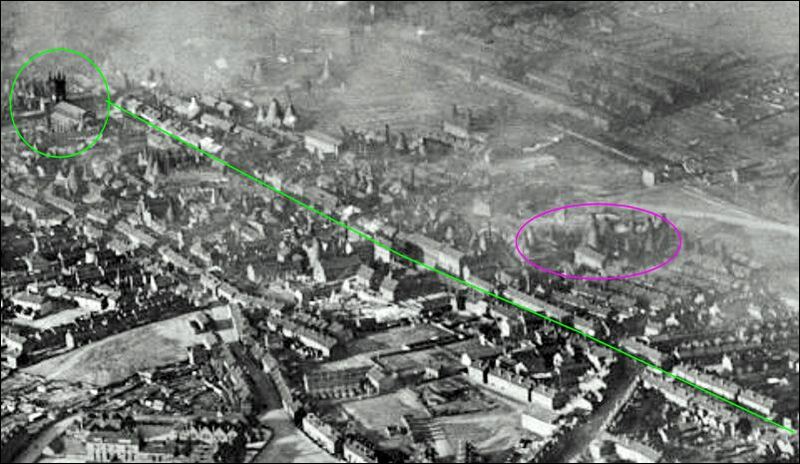 The fire Station now stands on this location. 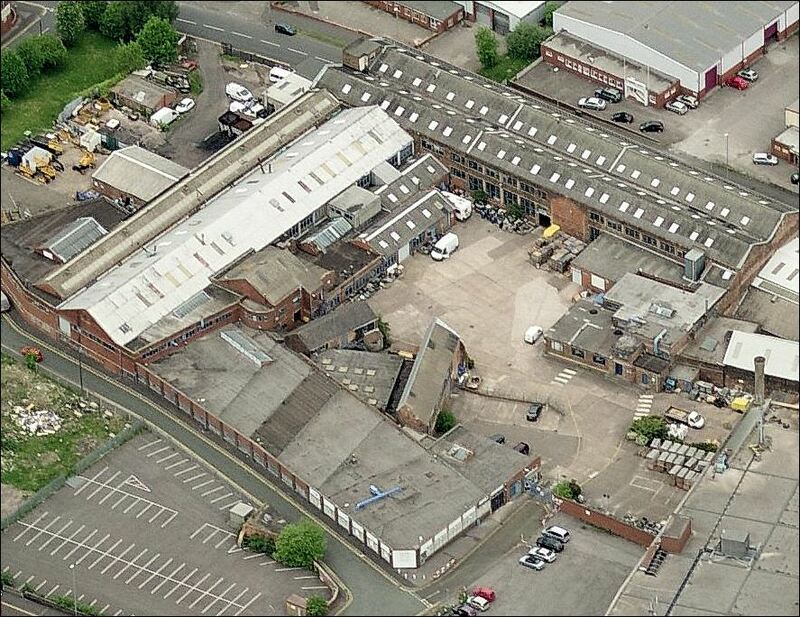 the company [Colclough] can boast of being the largest individual bone china producing unit in the industry".